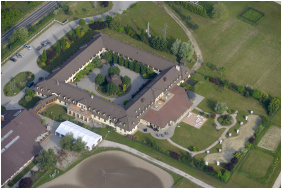 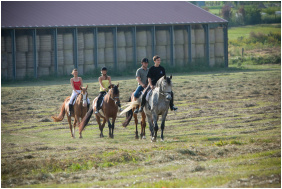 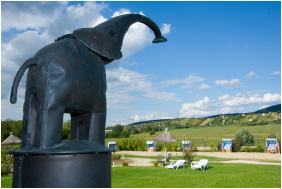 The Hetkut Wellness Hotel & Equestrian Park is located in Mor, between the Vertes and Bakony mountains. 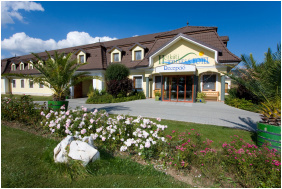 The hotel can be easily reached if turning in the direction of Mor from the 81th highway. 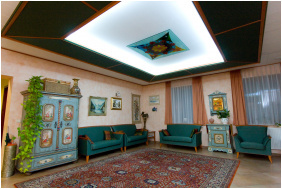 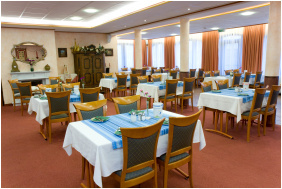 The walls are painted according the old krautish tradition, that reminds of a country mansion. 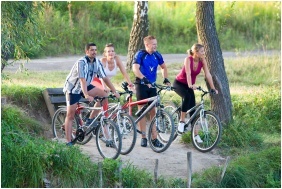 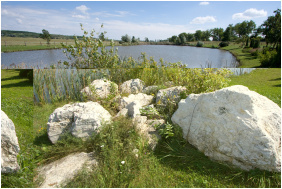 The hotel's wellness area recommends recreational opportunities for everyone. 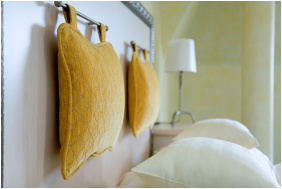 The hotel has 10 standard rooms, 18 premium rooms, three superior rooms and four suites. 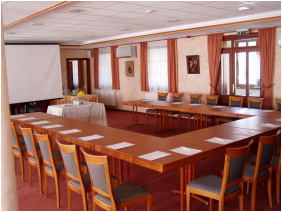 The rooms are furnished with the Austrian Voglauer factorys furnitures which implies modern elegance. 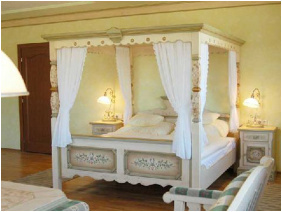 The Honeymoon Suite is very special with its Austrian folkart style peasant furniture and the bed with baldaquin. 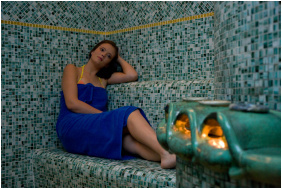 The wellness-section offers pool with countercurrent, neck-massage, jacuzzi, infracabin, hidromassage tub, solarium. 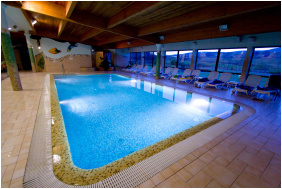 Aerobics and other sports facilites are available at the mirror room and fitness room for the guests; massage, pedicure-manicure, beauty-parlour are also accesible. 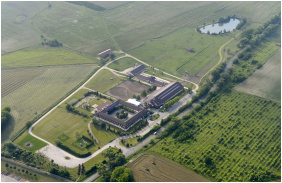 Next to the hotel the Hetkut Equestrian Center has opened its gates for the public in 2001. 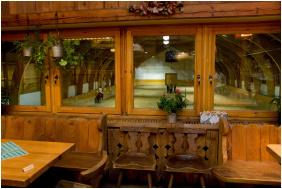 The equestrian center has 29 english horse boxes and a beautiful 20x60 meters sized indoor riding arena and an outdoor riding arena. 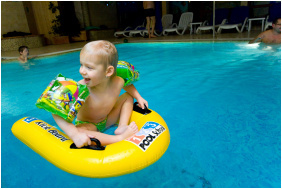 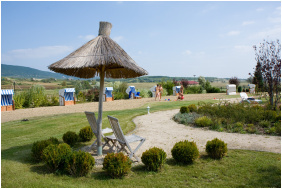 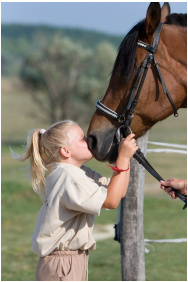 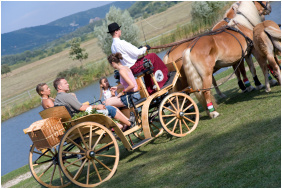 Check availability and best rates in Hetkut Wellness Hotel & Equestrian Park!